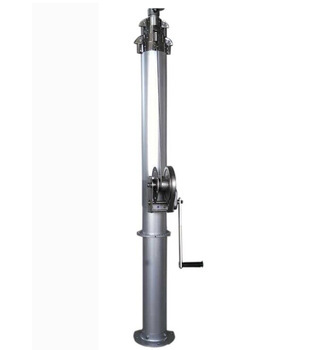 Each unit of Hand winch telescopic mast ( main pole and all accessories) to be wrapped with Poly tapes and then into a wooden case. 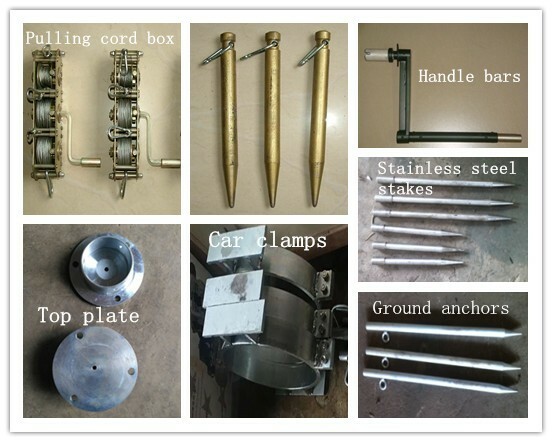 The Control box to be packed into a separate wooden case. 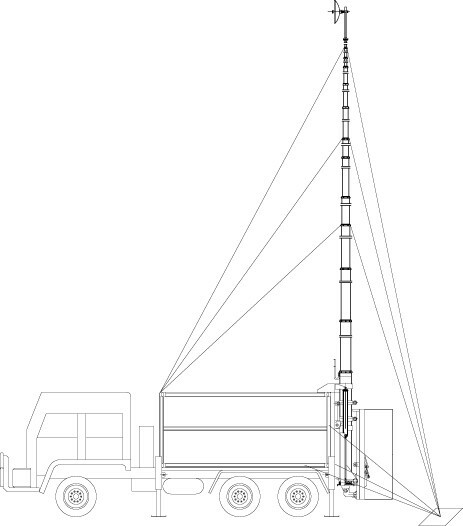 The mast available extended height is 2m to 45m.The payload up to 300kg from 5kg. 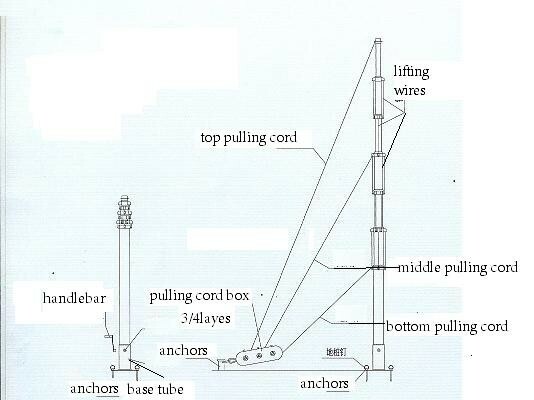 Usually the pulling rope used on less than 15m mast;The pulling cord box used on above 15m mast;The tripod used in the flat ground;Clamps used in vehicle mounted;The wheels used to help mobile.Rotary bearing for whirling. 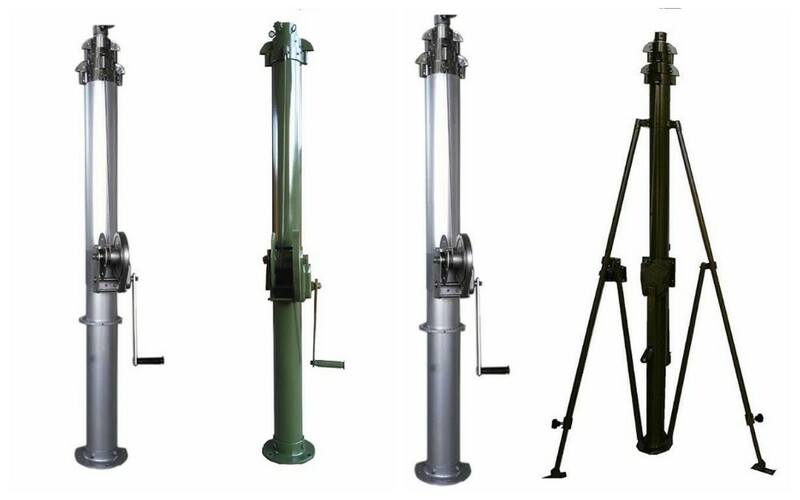 we produce telescopic mast manual lifting from 2m to 45m,for payload lights,camear,ham radio,yagi ,lightning rod,or telecommunication devices.Bellow is our catalogue of usual models for your reference. 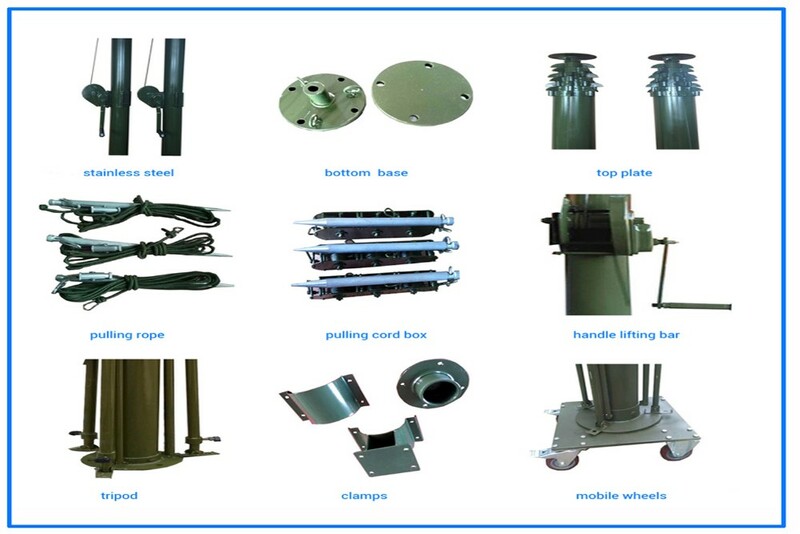 Besides,we can design different of models for ODM and OEM. 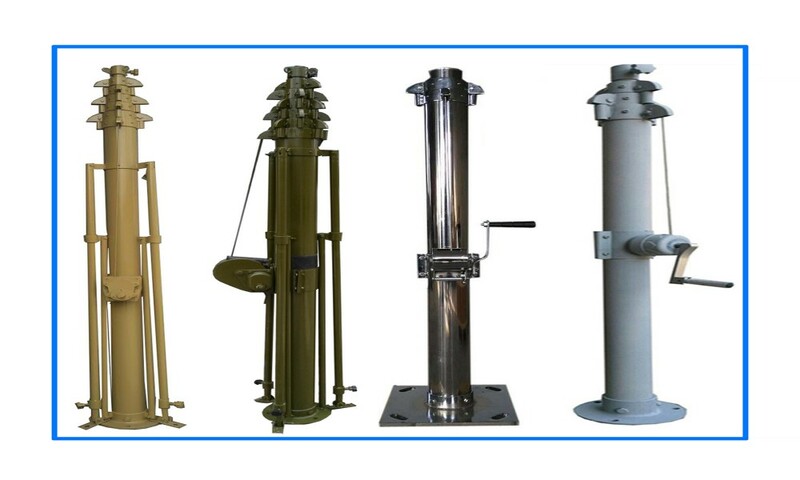 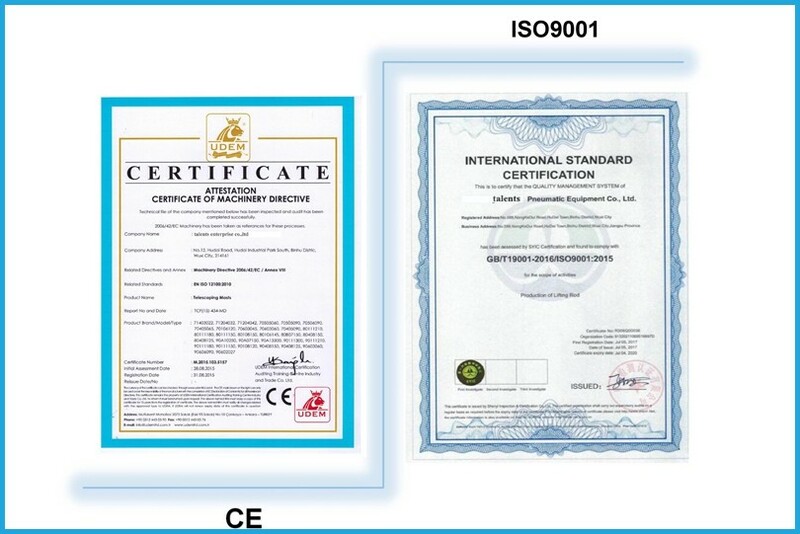 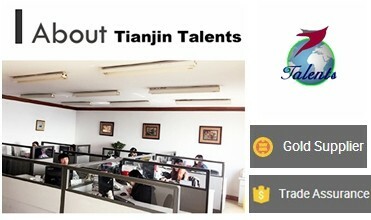 Our masts are CE certified, we are providing customers an one for one timely information feedback.We are continually developing new products to meet customer requirements, what you are asking for is our motive power of task, we wish one of our products will well-meet what you demand.